1.Sign up for a demo KioCall account. 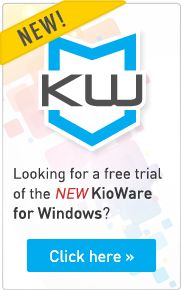 You will be able to test KioCall using this demo account. We will contact you with your account login information. saving, resource optimizing, on-site access to medical professionals.